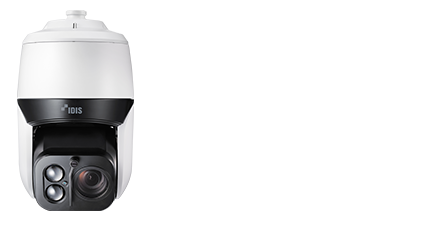 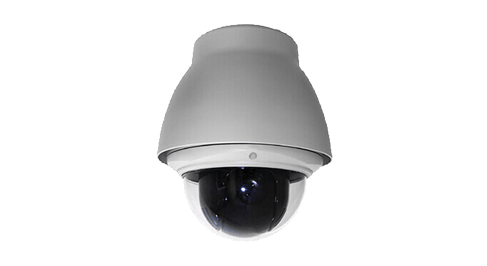 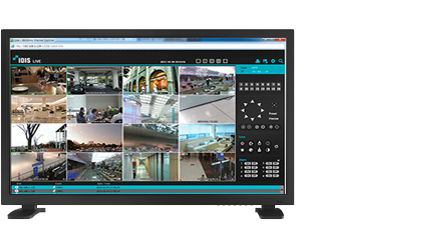 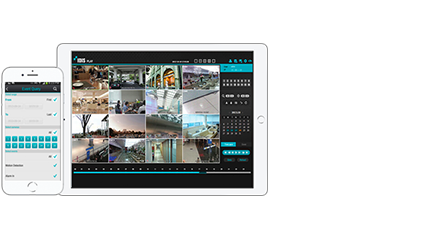 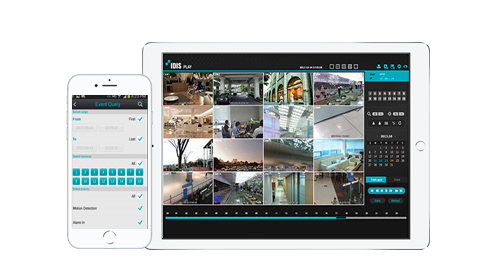 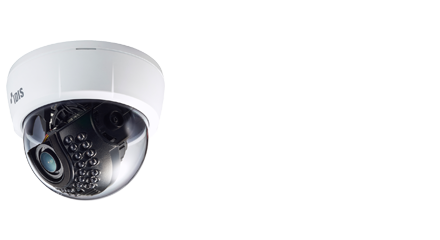 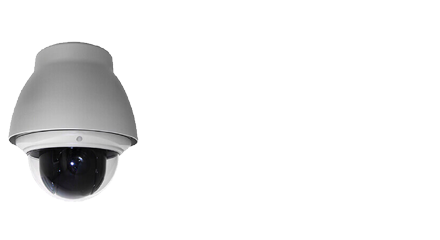 DirectIP® is an optimised HD Surveillance Solution, based on an IP Framework, consisting of IP Cameras, NVRs, Network Equipment and Client Software as a complete package. 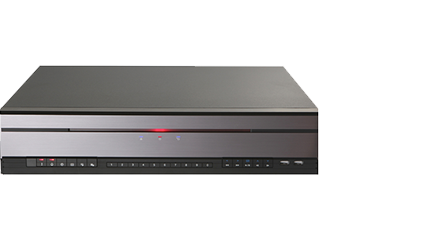 DirectCX®, the industry’s most advanced analog HD over coax solution. 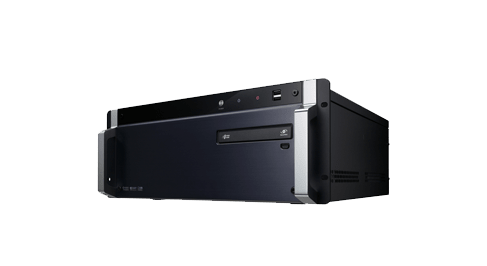 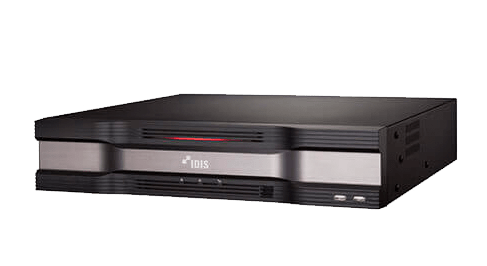 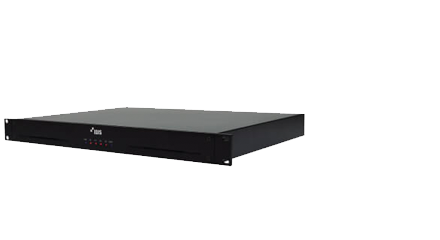 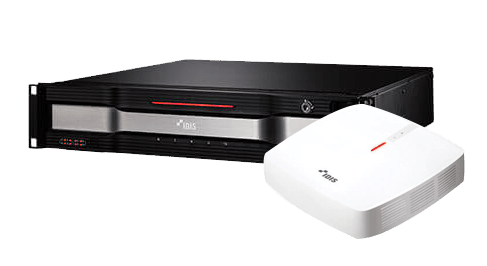 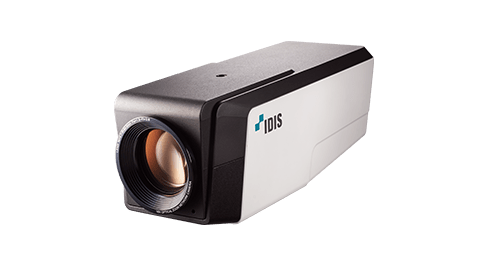 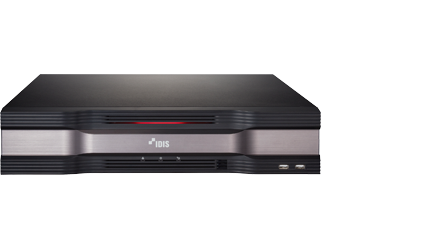 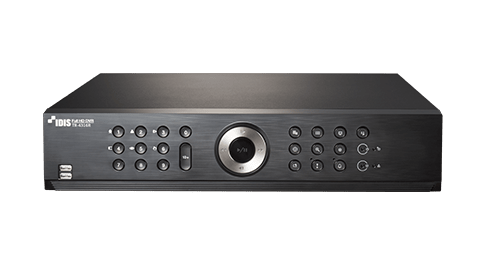 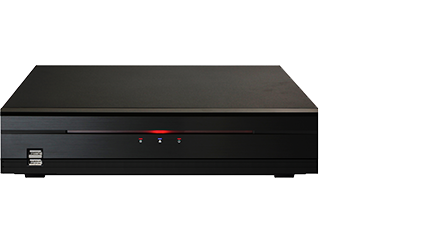 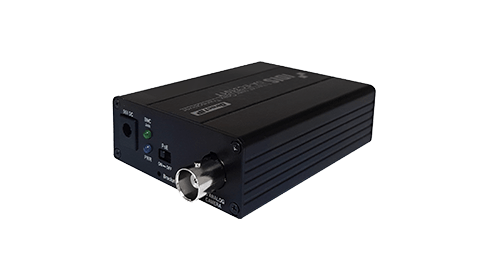 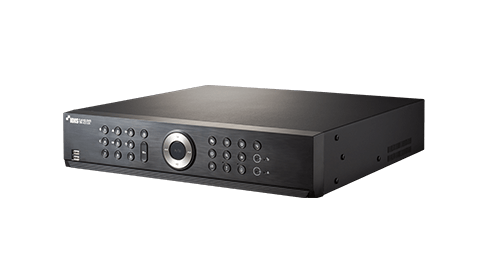 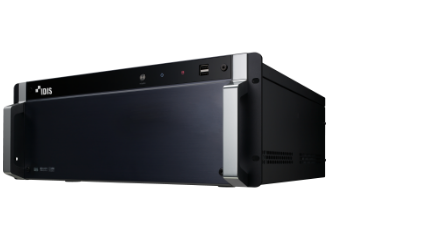 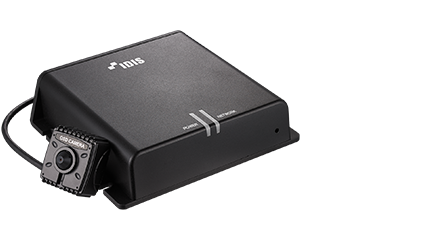 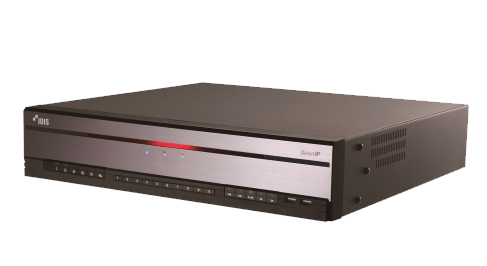 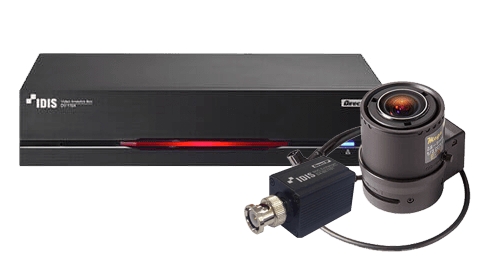 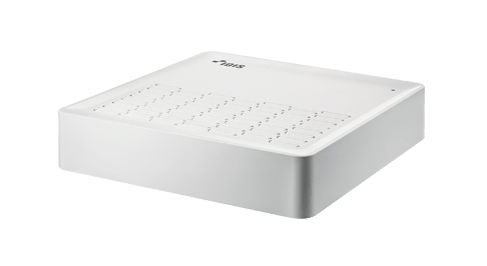 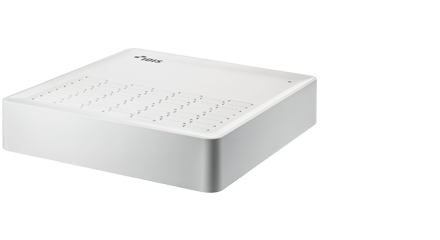 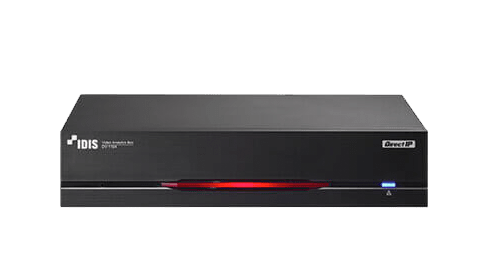 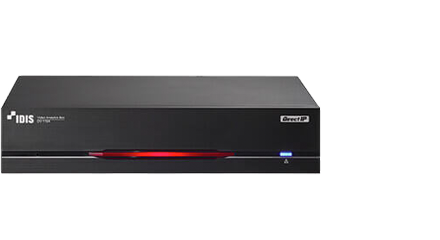 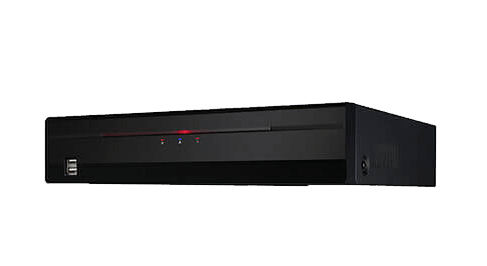 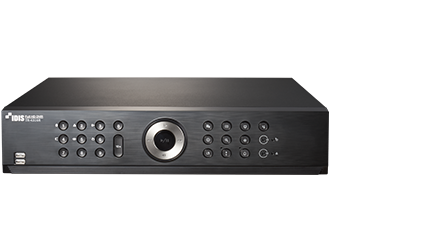 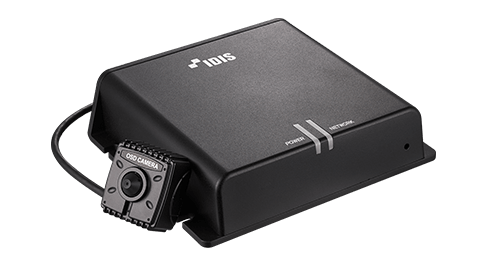 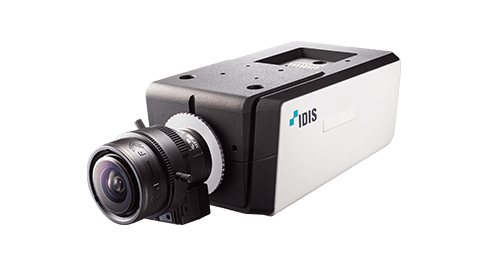 Based on High Definition Transfer Video Interface technology, IDIS incorporates its expertise in image processing to provide unrivaled HD recording performance at a lower cost. 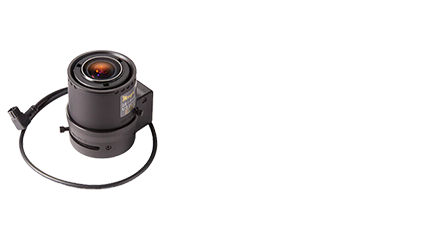 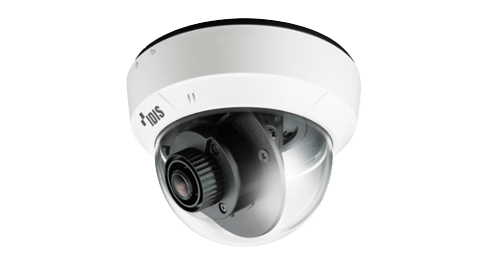 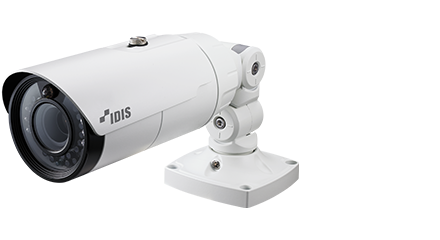 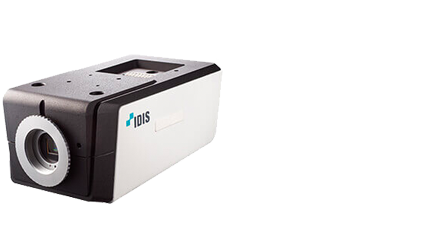 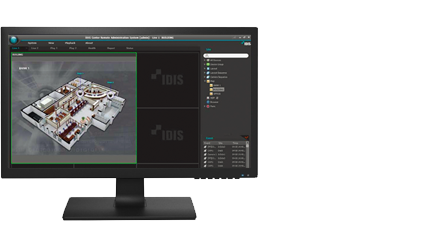 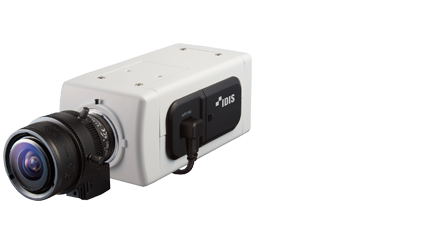 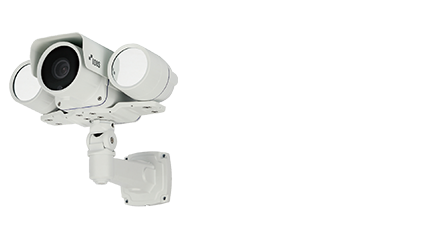 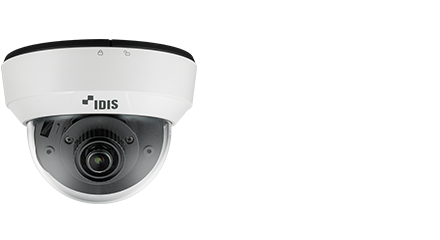 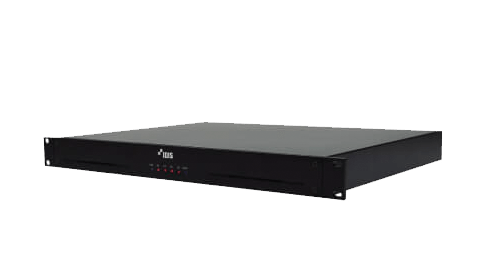 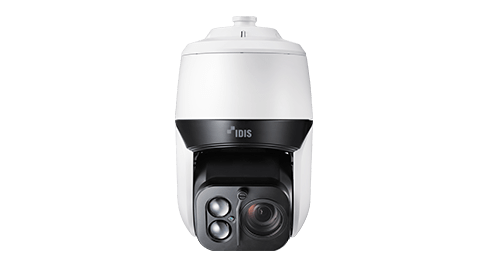 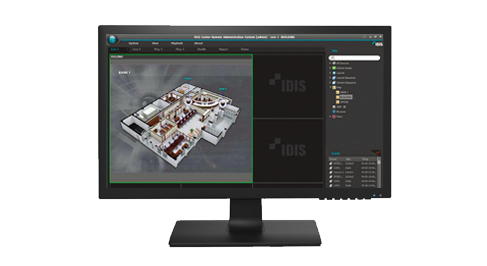 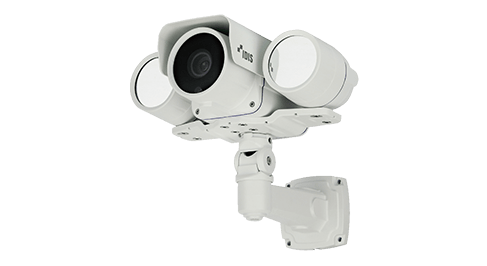 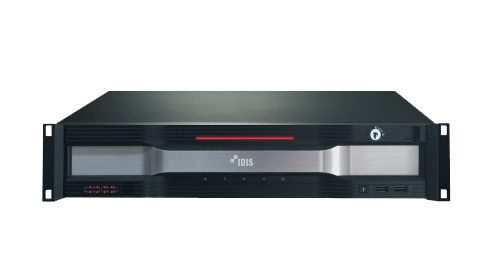 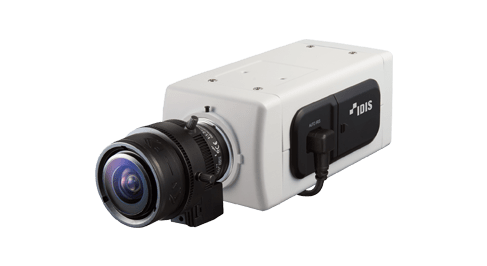 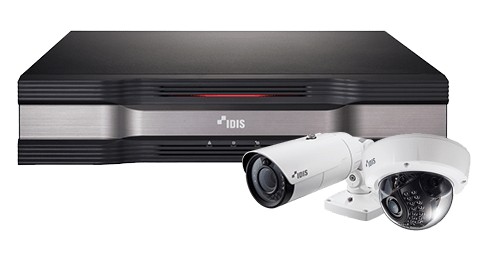 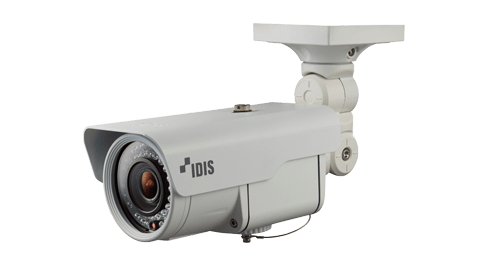 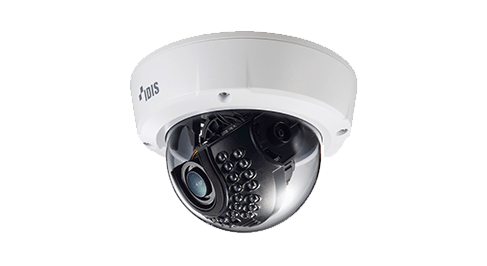 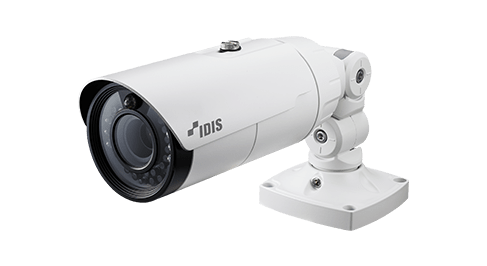 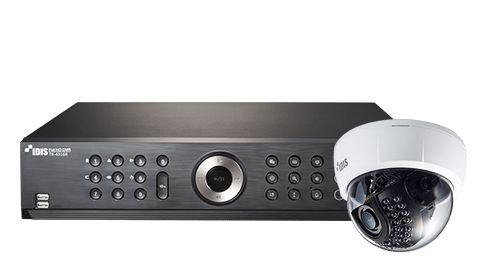 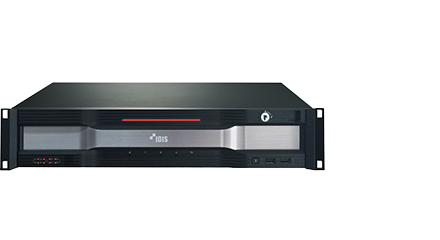 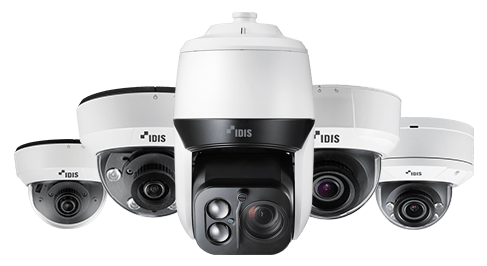 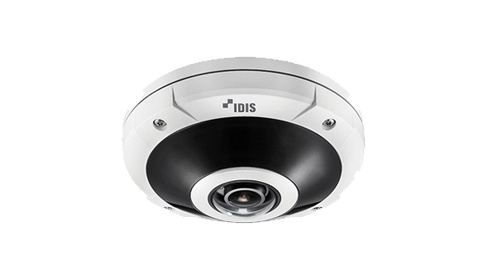 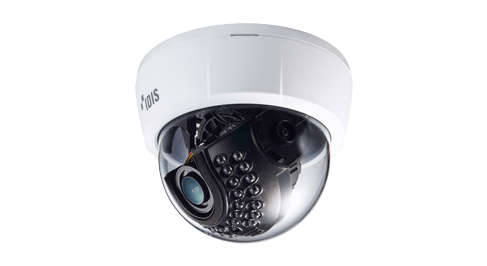 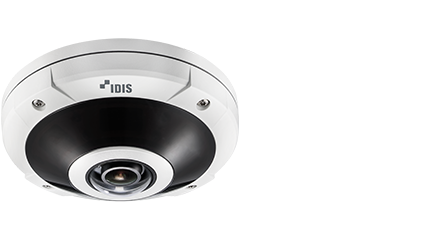 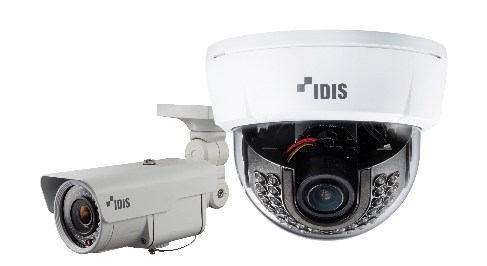 IDIS Compact Solutions encompass a range of price competitive network and HD-TVI cameras and recorders specifically designed for rapid-fit and multi-site deployments. 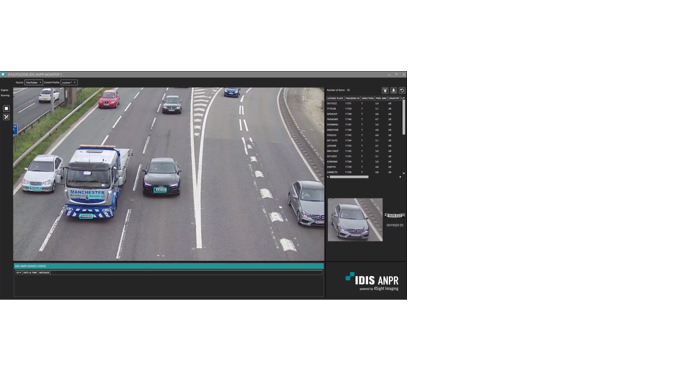 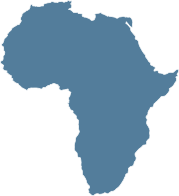 Automatic number-plate recognition (ANPR/LPR) is a technology that uses optical character recognition on images to read vehicle registration plates to create vehicle location data. 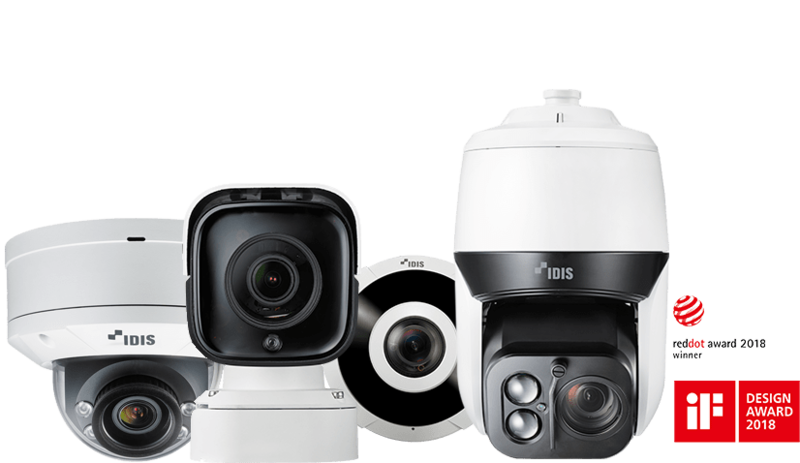 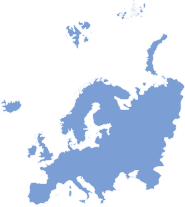 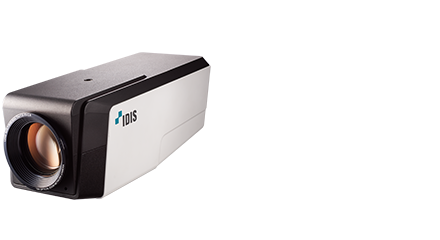 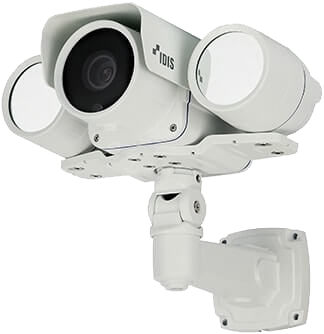 IDIS have a portfolio of leading technologies to meet any surveillance challenge that your business faces. 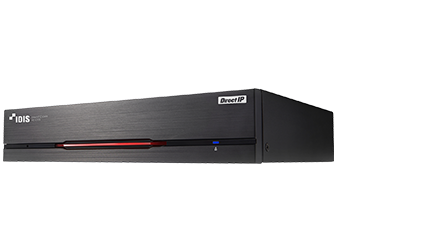 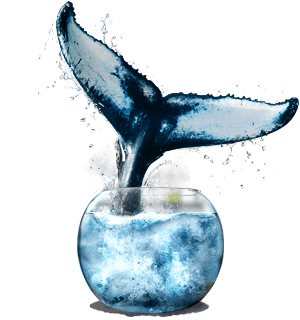 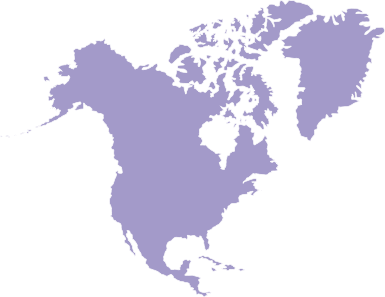 Delivers up to 90% savings on storage and bandwidth, providing faster, better searching of clearer images. 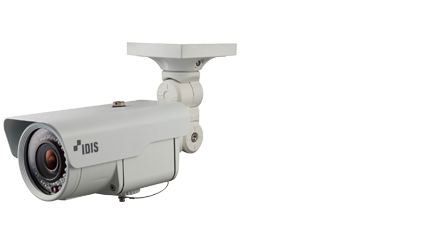 Strengthen fault tolerance with multi-layered protection, If any part of the CCTV infrastructure fails, the system must first recognize the failure and then switch to a redundant system. 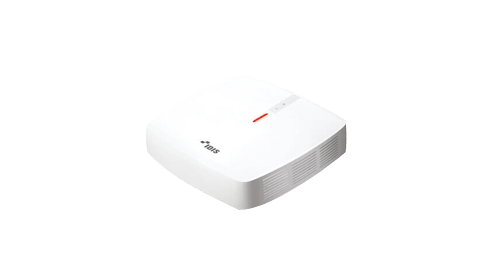 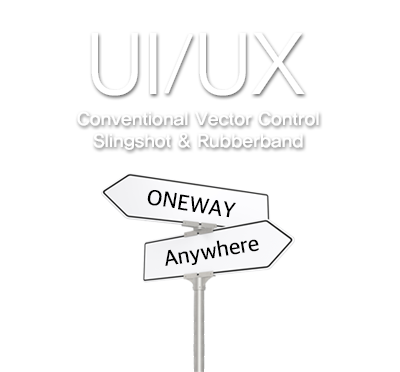 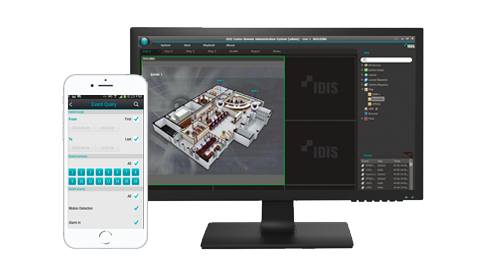 IDIS Smart UX Controls present operators with an advanced and simple to use user interface compared with conventional PTZ controls. 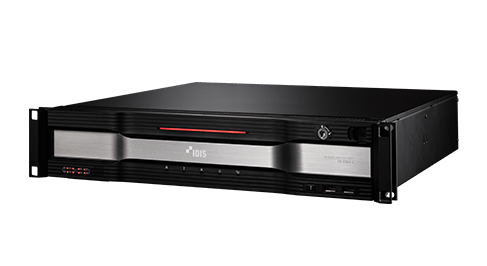 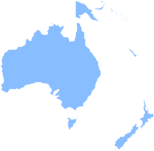 Most often, network security breaches are not caused by the exploitation of encryption technology weaknesses. 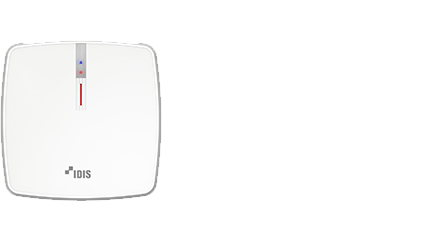 Rather, they are mostly the result of human factors, such as. 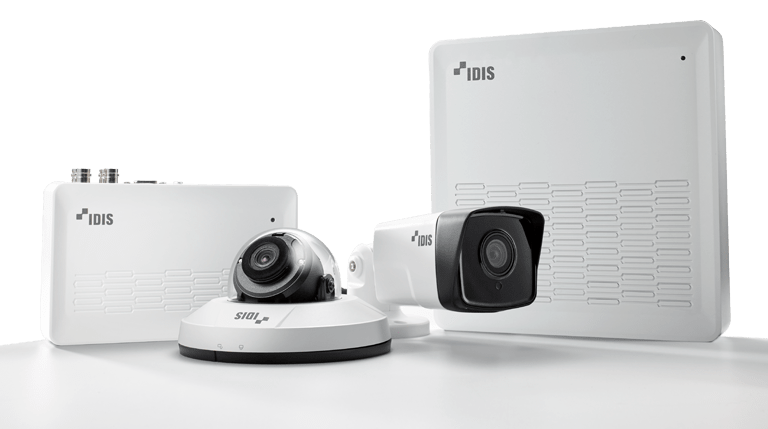 The honorees were selected from over 100 IDIS global partners for their outstanding performance in 2018.